The cover of “Values of Design”, designed by Fraser Muggeridge studio. 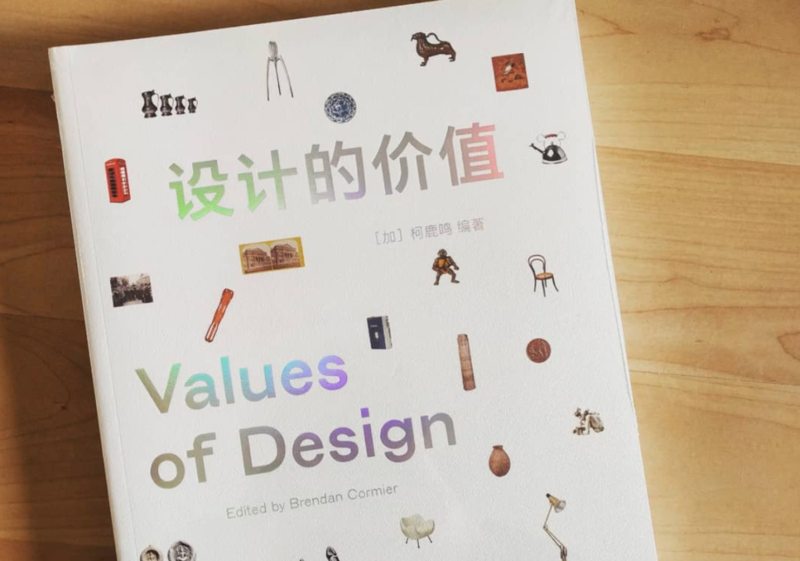 I was thrilled to contribute an essay on “Problem Solving” to Values of Design, the publication accompanying the opening of the V&A Shekou Gallery at Design Society, in Shenzhen, China. Curator Brendan Cormier invited me to further develop a series of reflections that greatly informed my masters thesis, and could be updated and revised for this tome, which features the voices of experts such as Jana Scholze, Catharine Rossi, Glenn Adamson, Penny Sparke, and Tamar Shafrir. I was particularly lucky to be able to see the exhibition shortly after the opening, as well, which allowed me to better grasp the immense significance of such an exhibition and catalogue in the context of Shenzhen and South China.